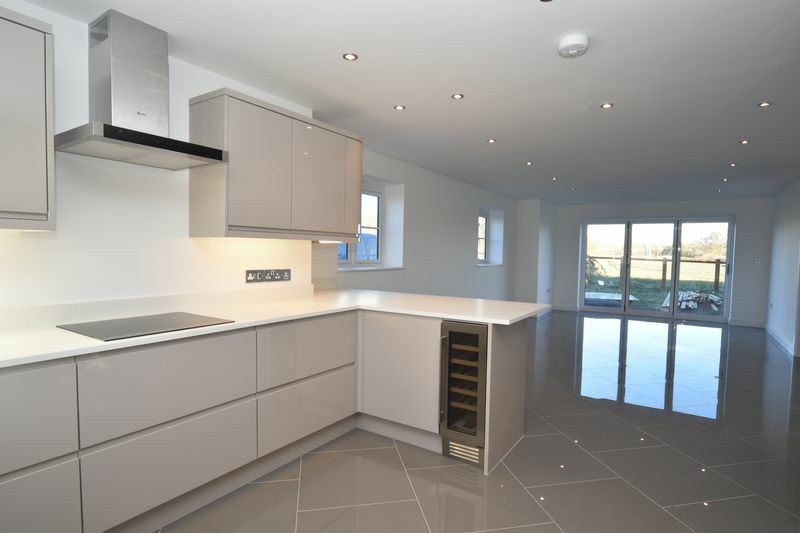 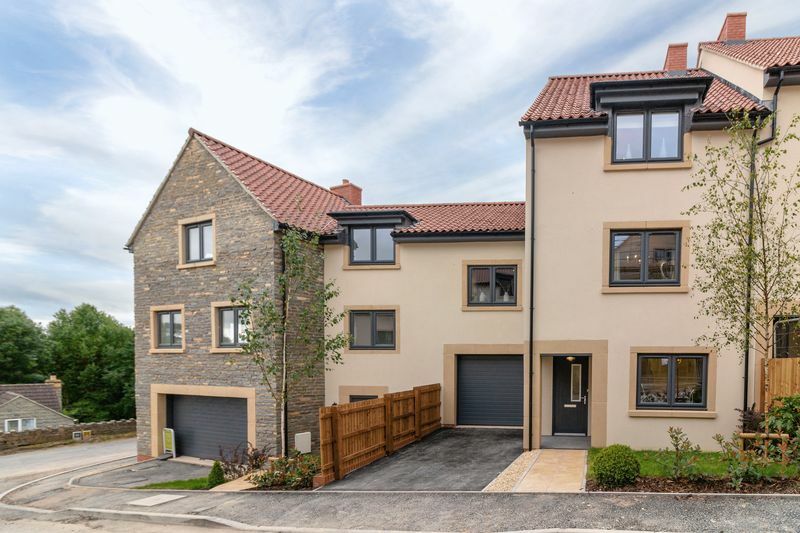 Pippard's Court is an exclusive new development of just seven, three storey townhouses situated within close proximity of the historic town centre. 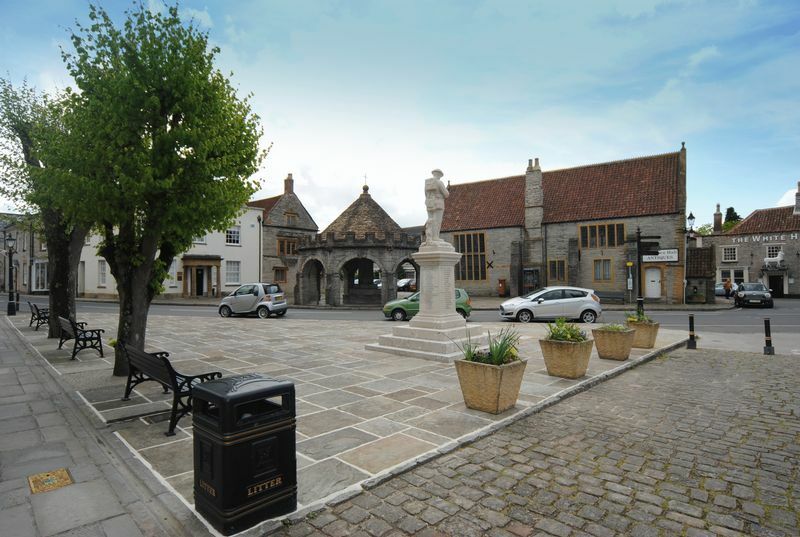 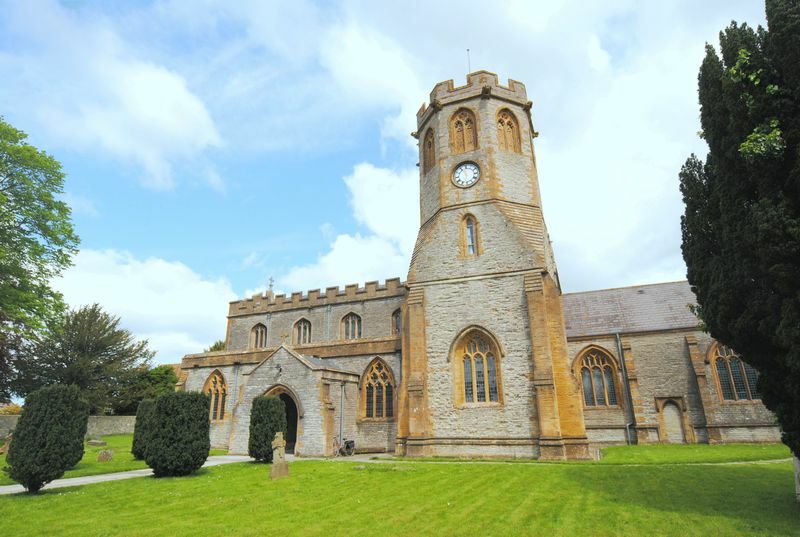 Somerton offers a variety of shops, cafes, restaurants, public houses, churches, schools and recreational facilities suitable for all ages. 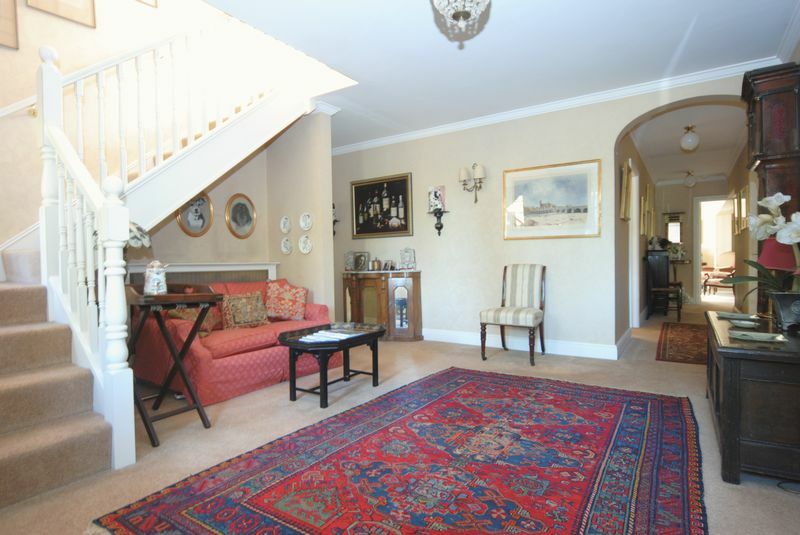 An attractive Georgian detached house situated within Curry Rivel, three reception rooms, kitchen/breakfast room, conservatory and five bedrooms. 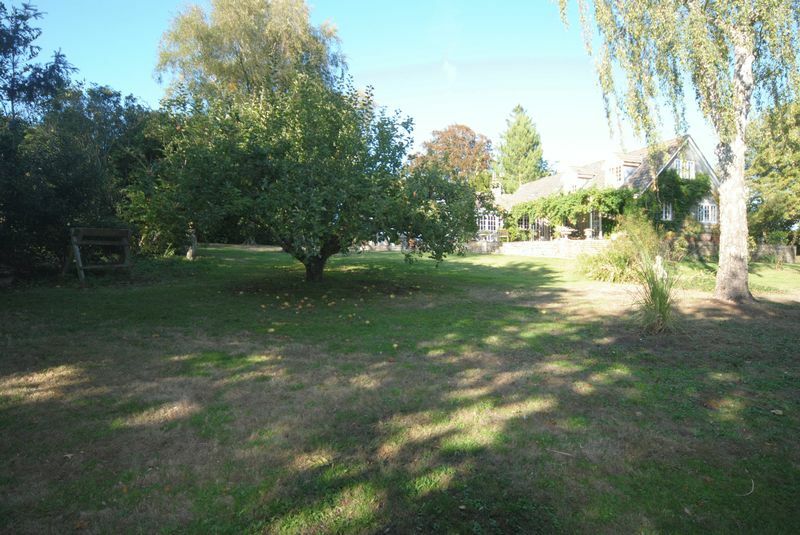 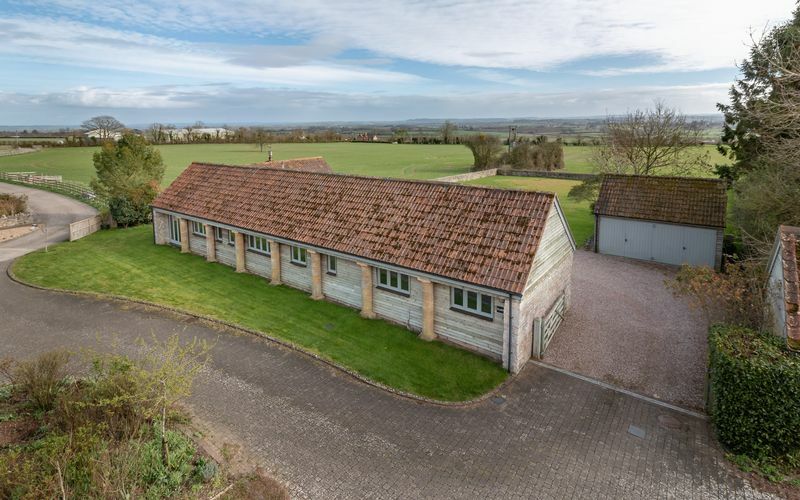 Self-contained office, double garage, workshop and south facing gardens approaching half an acre. 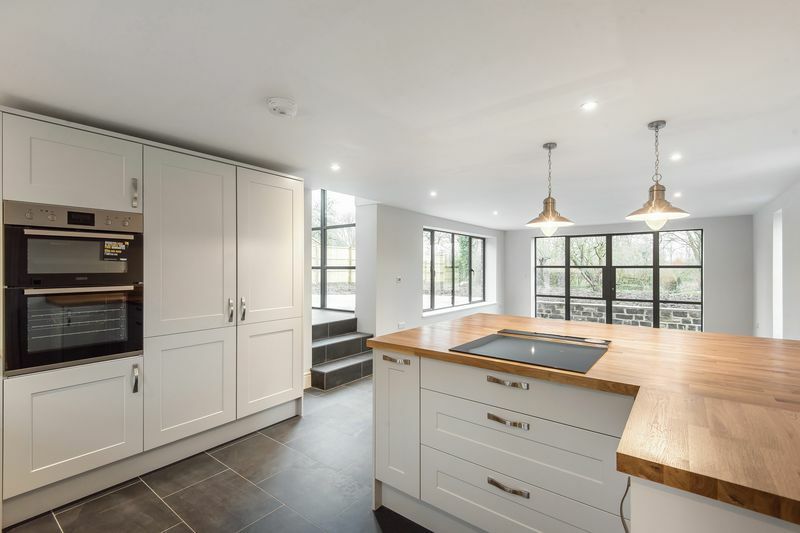 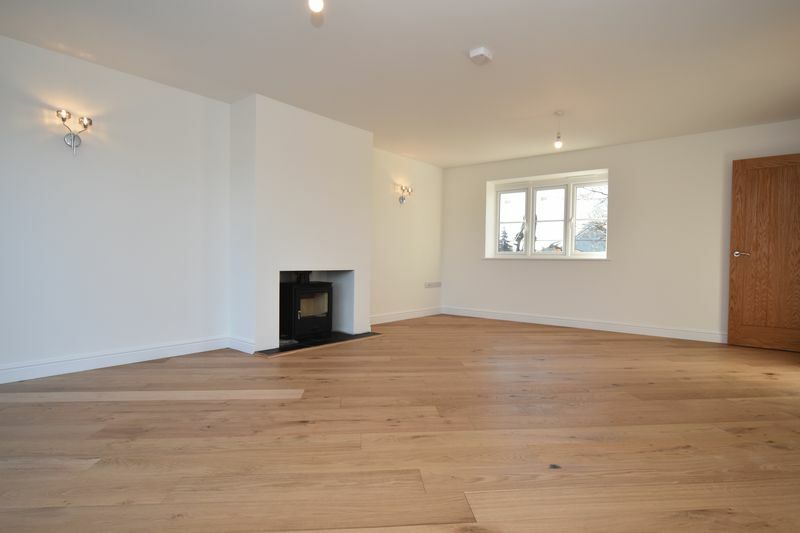 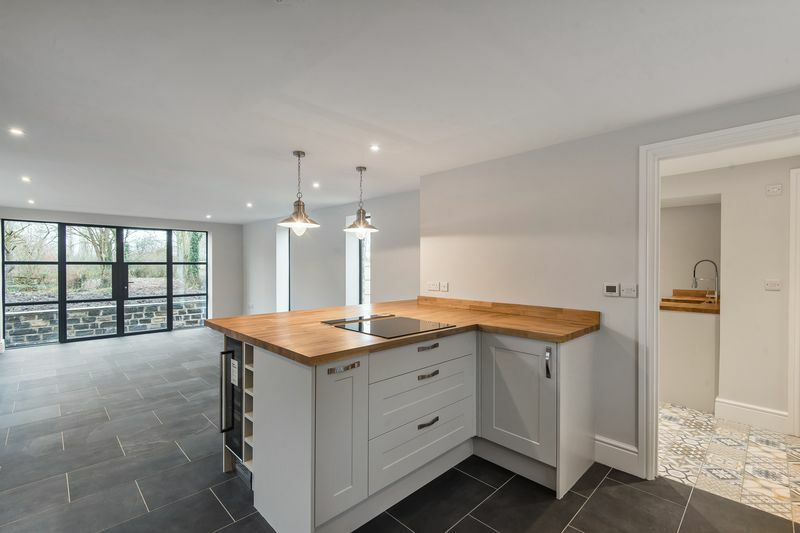 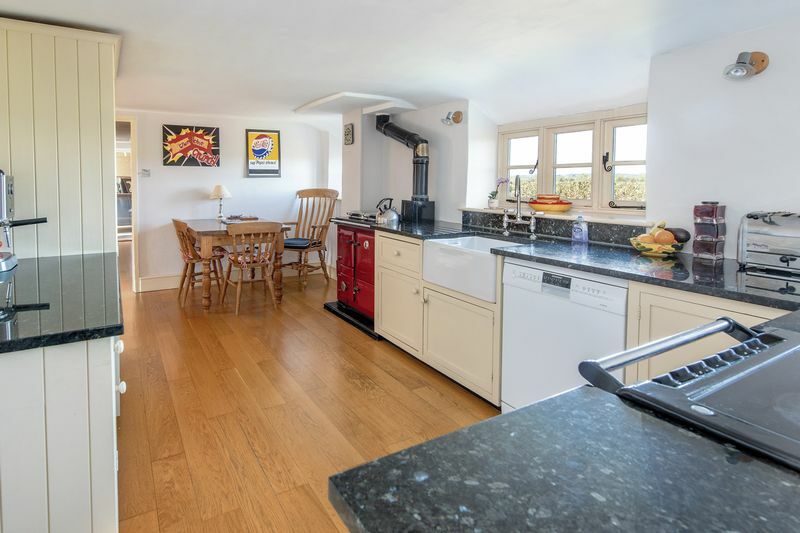 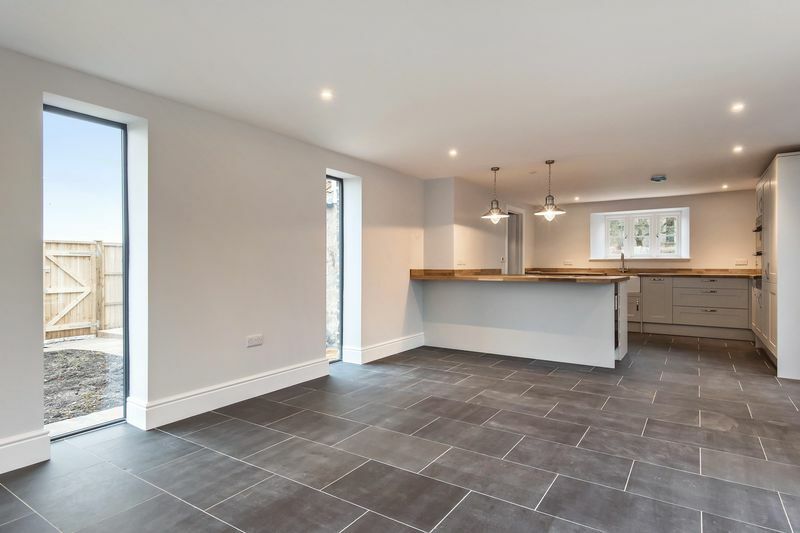 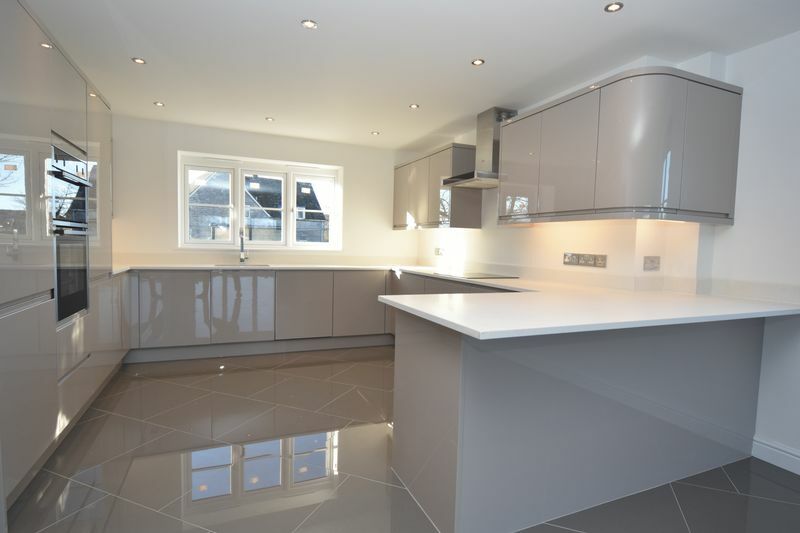 A stunning four bedroom single storey conversion, beautifully presented throughout with superb open plan living area including kitchen and dining room. 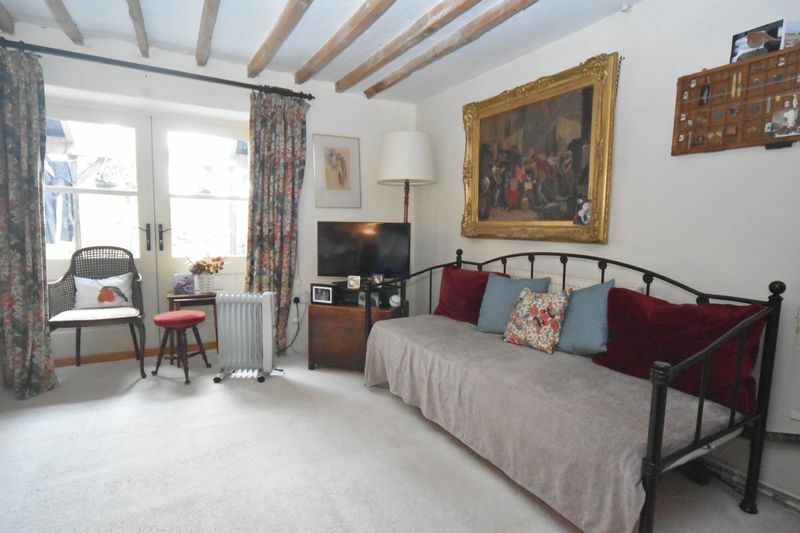 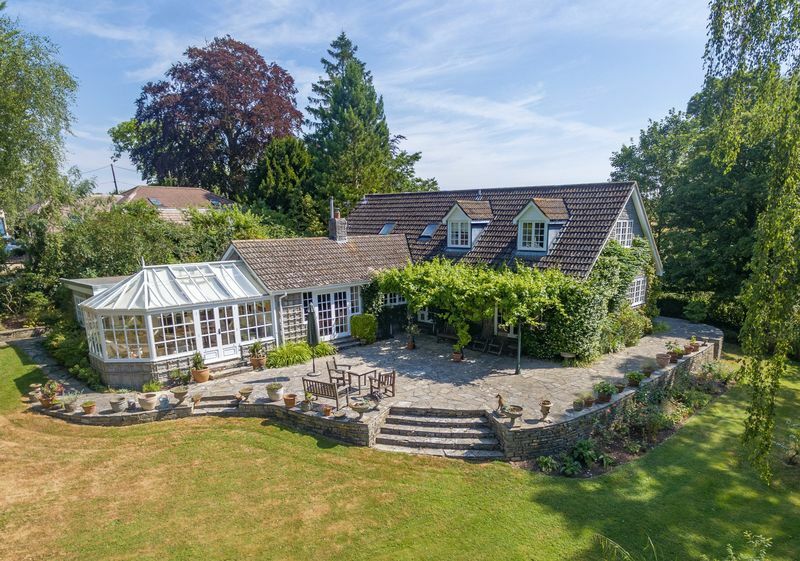 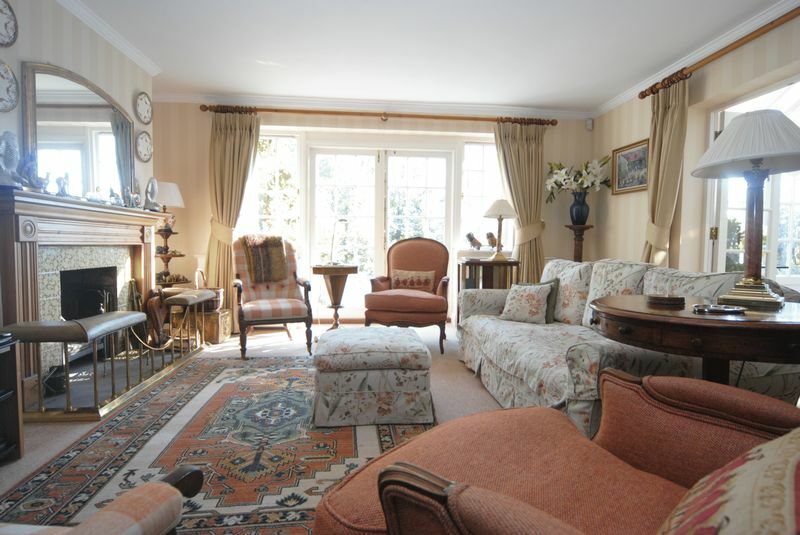 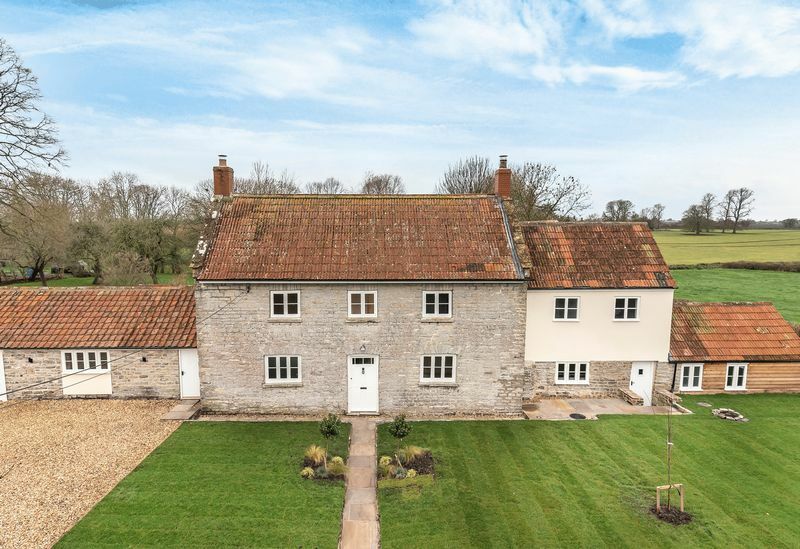 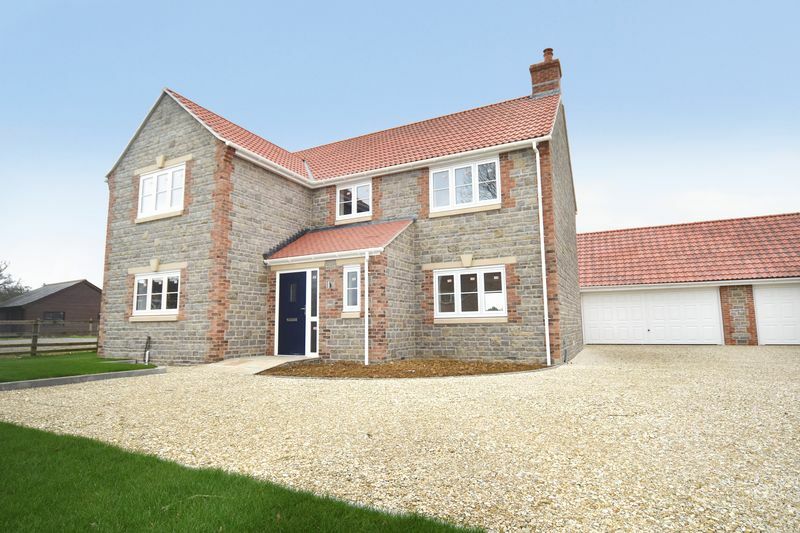 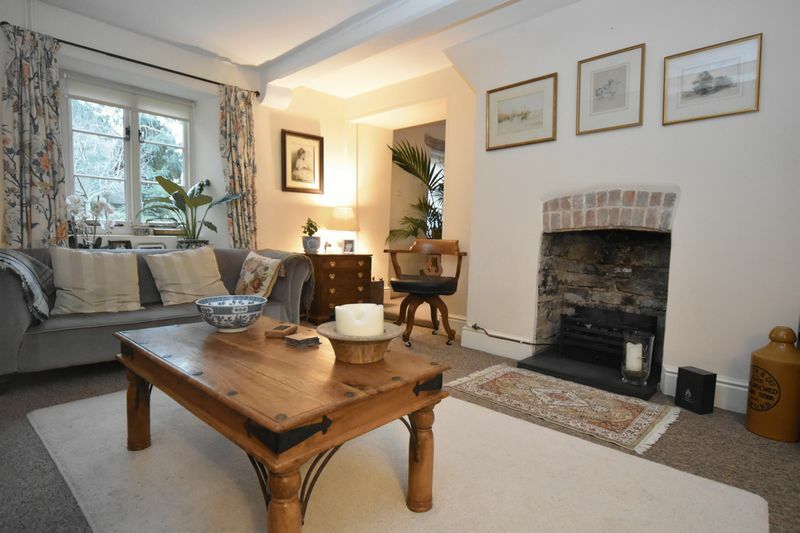 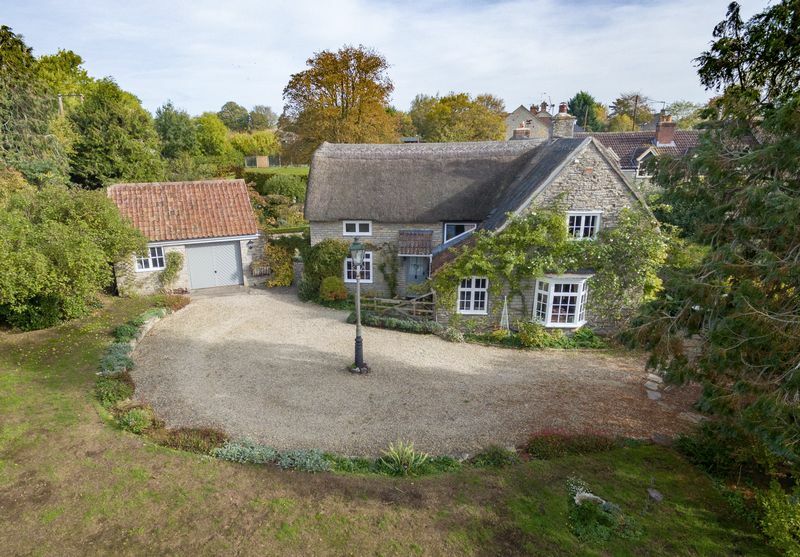 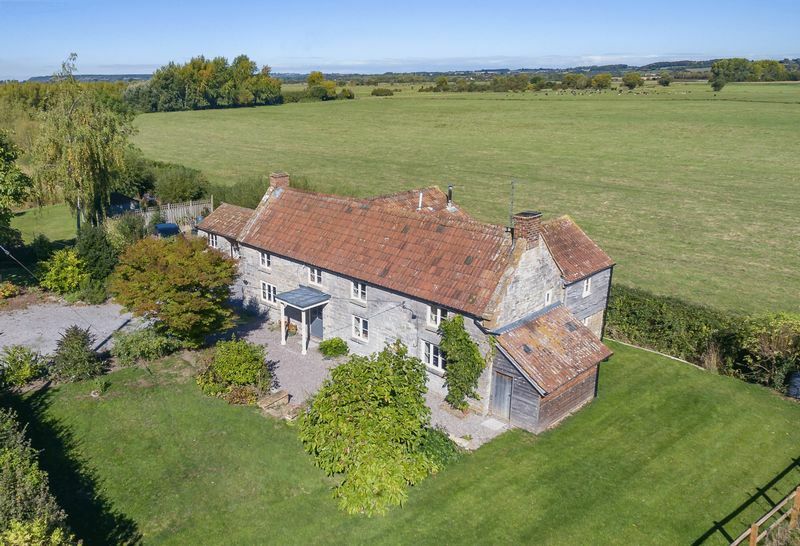 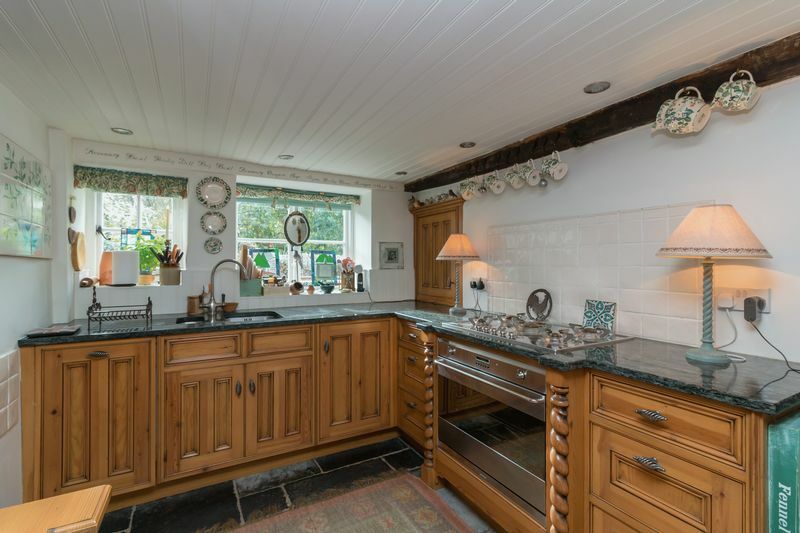 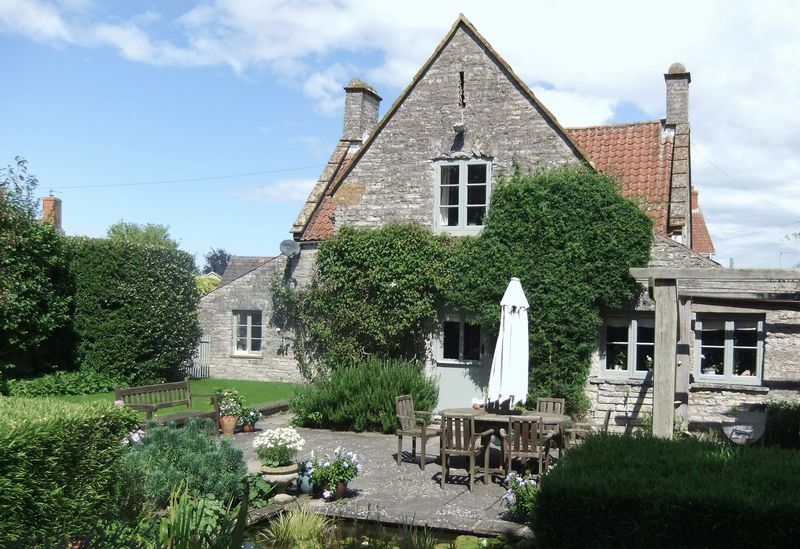 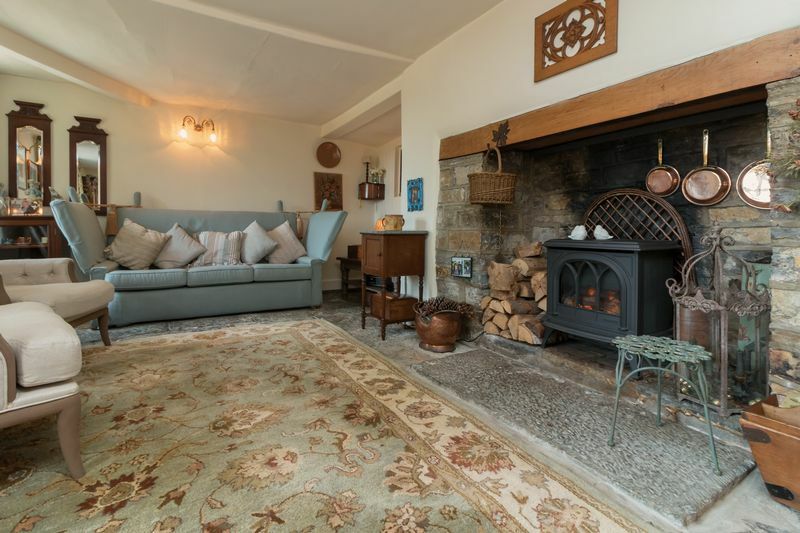 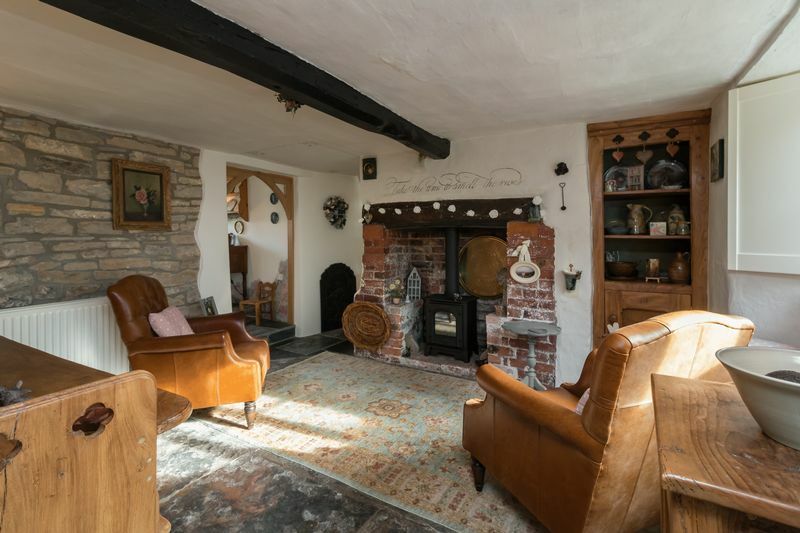 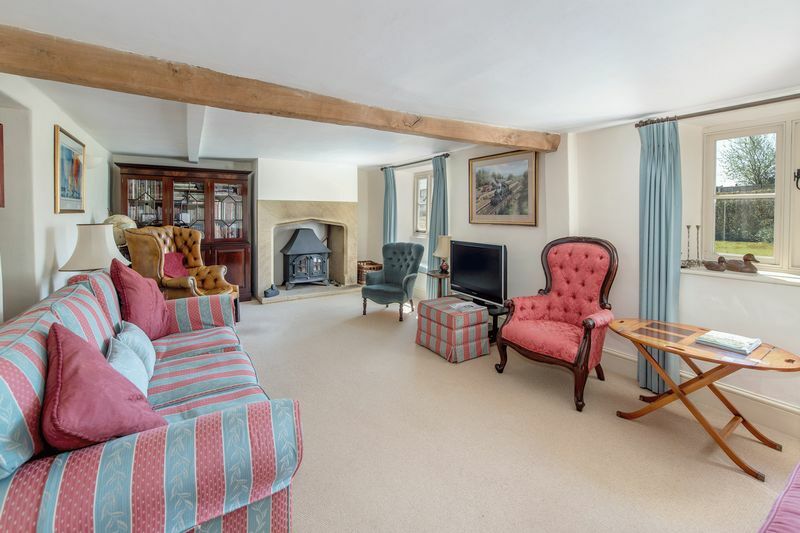 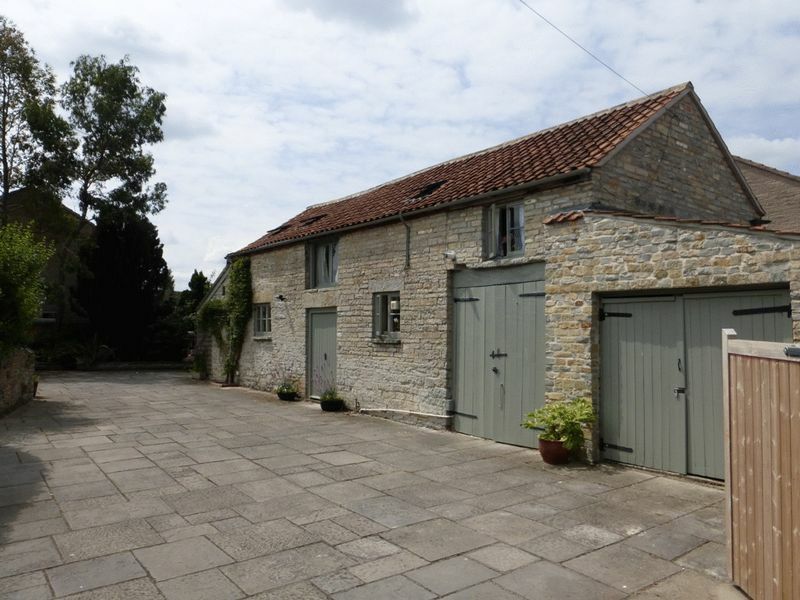 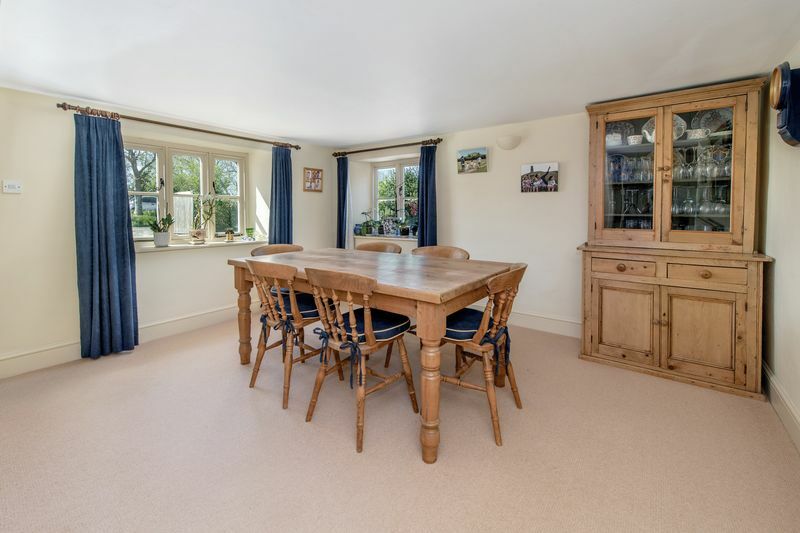 Breathtaking uninterrupted countryside views, large gardens and detached double garage. 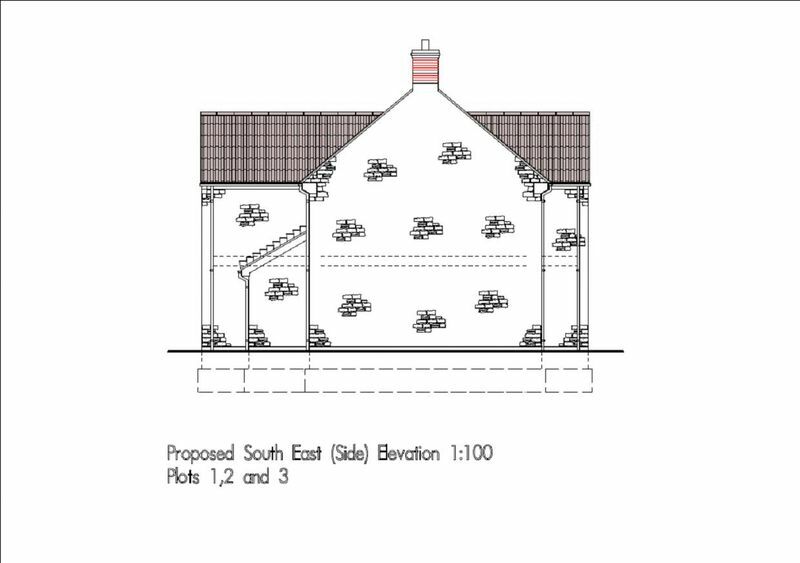 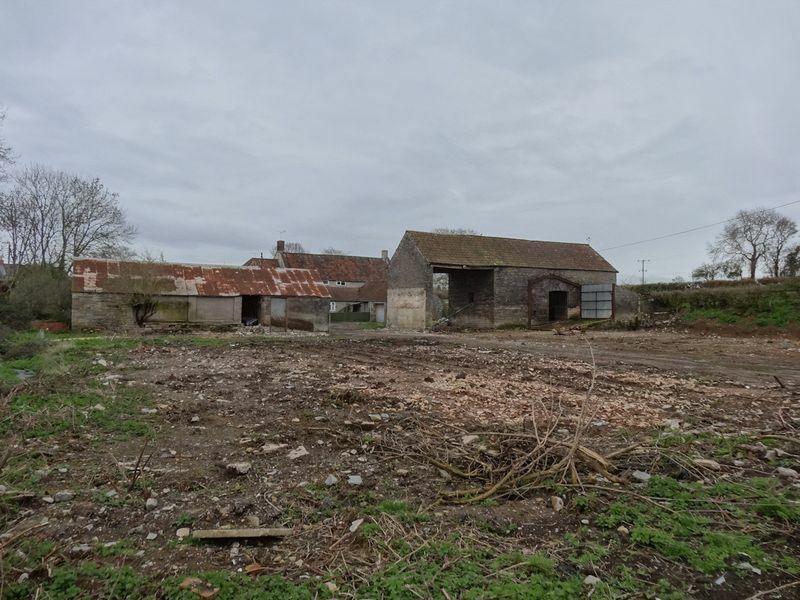 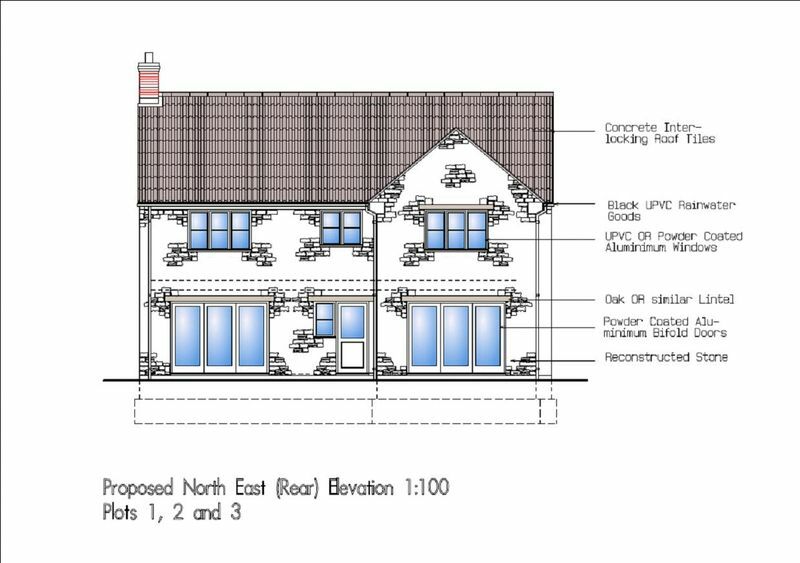 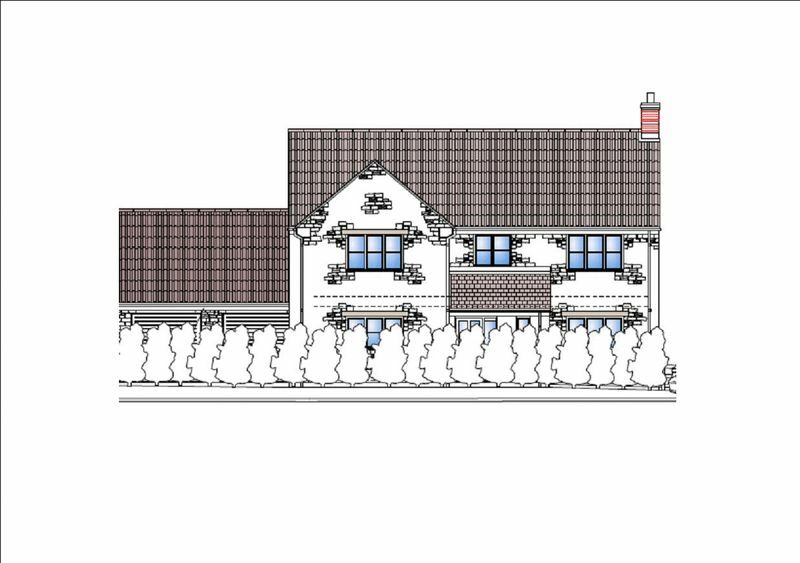 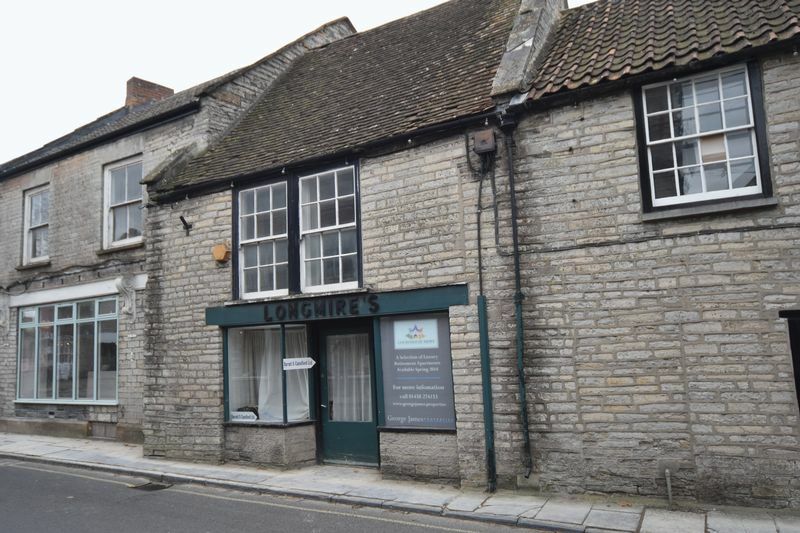 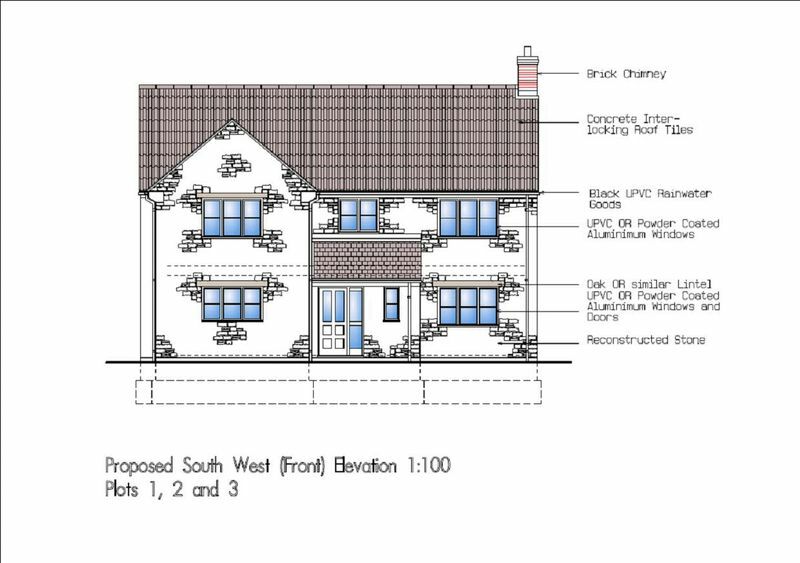 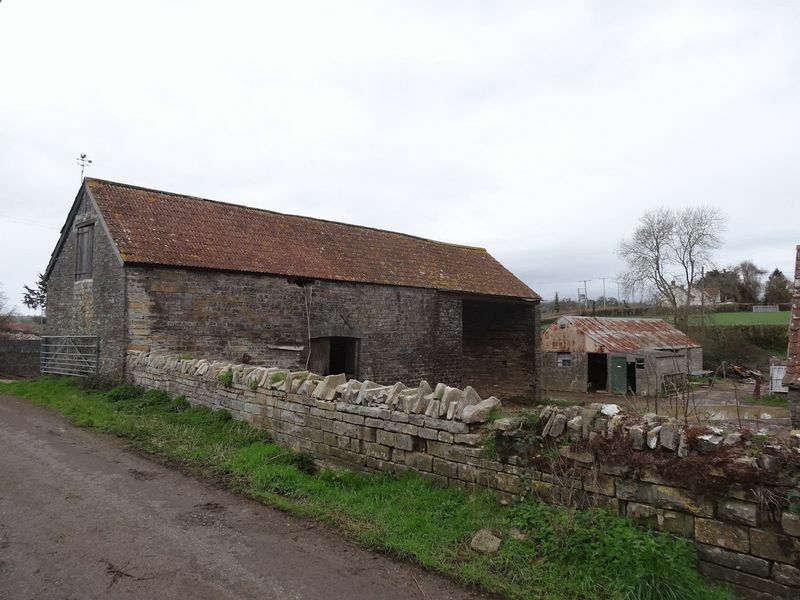 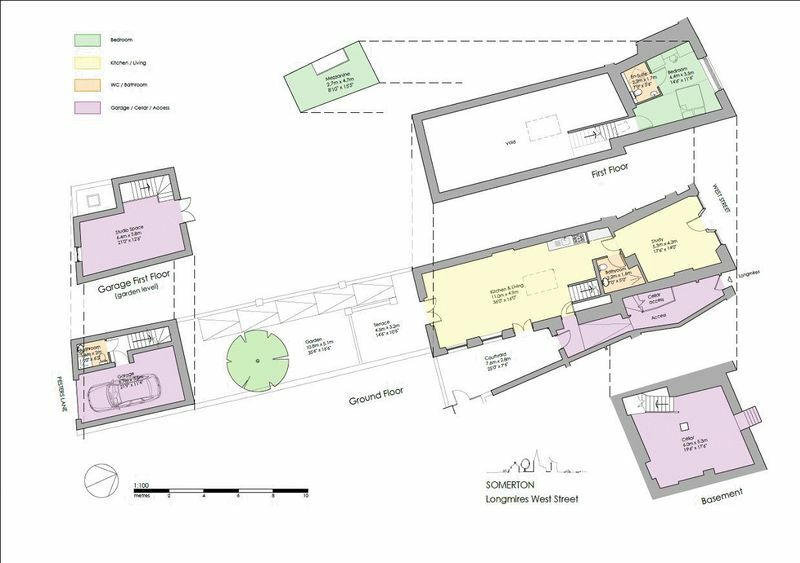 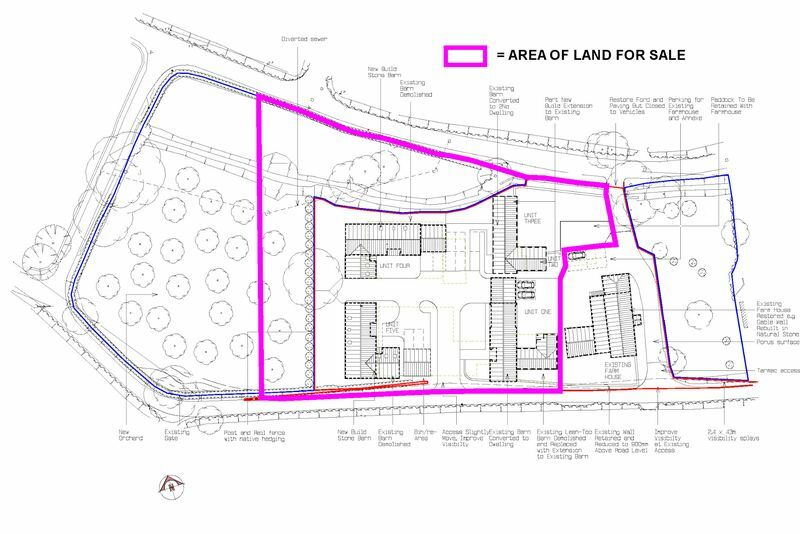 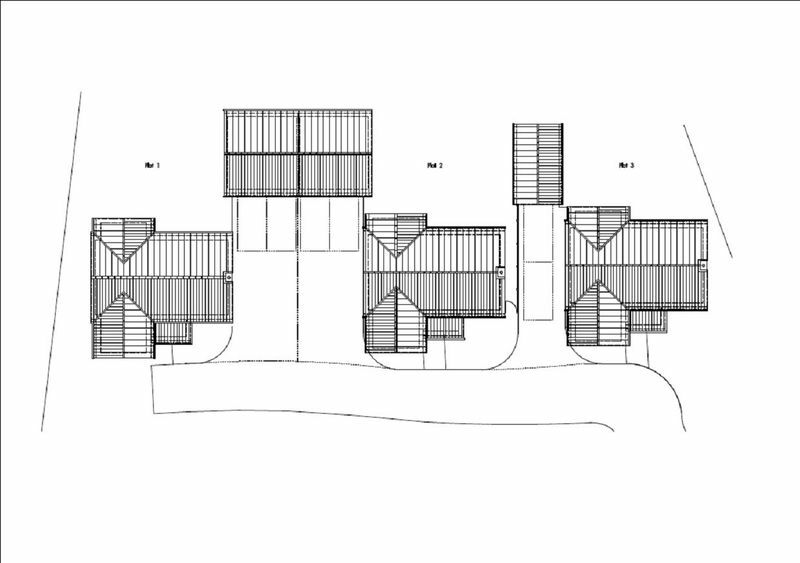 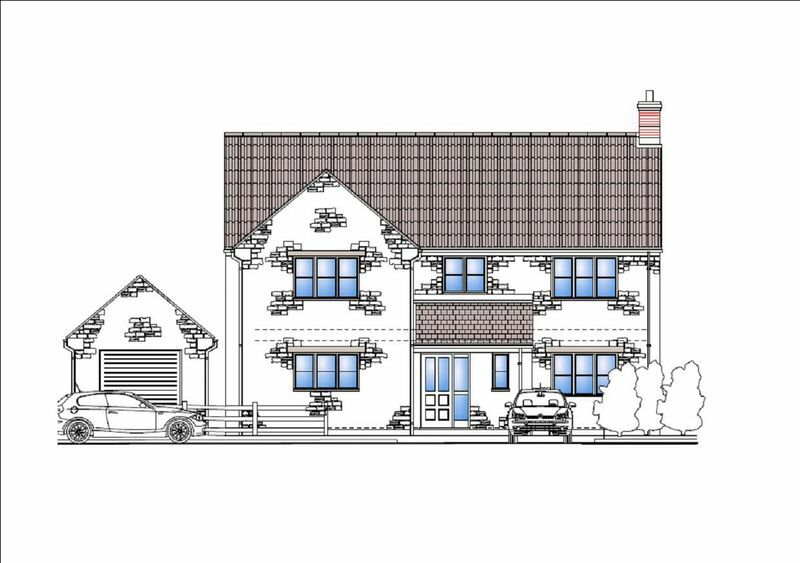 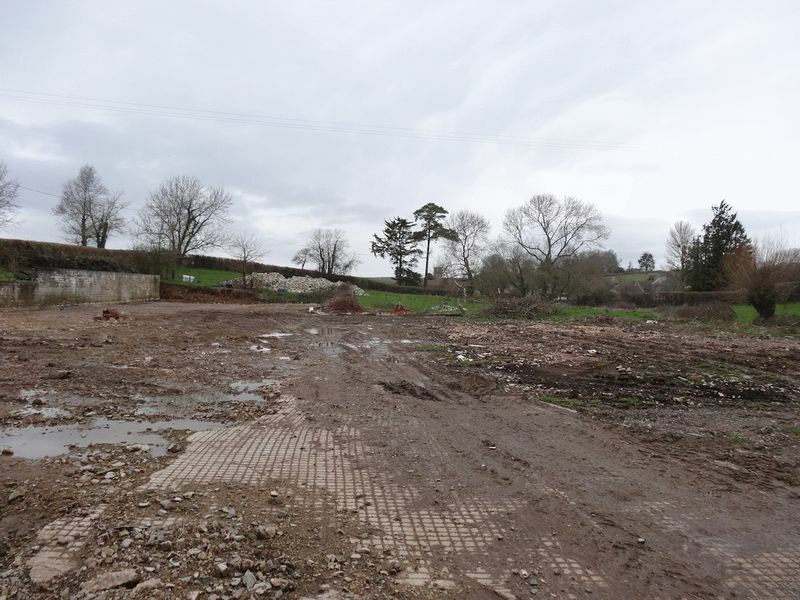 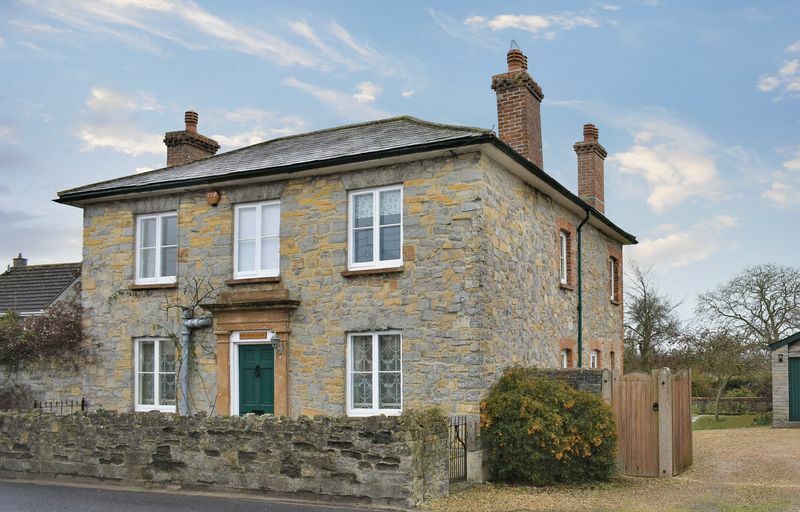 This is an excellent opportunity to acquire a development project with full detailed Planning Permission and Listed Building consent for development of 5 dwellings.